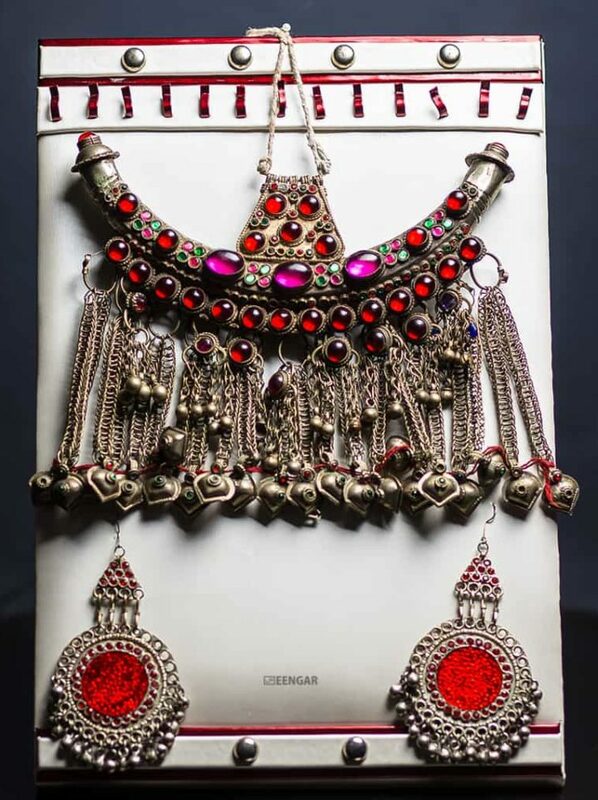 Afghan Gypsy Tribal Necklace from Afghanistan is made of German silver. 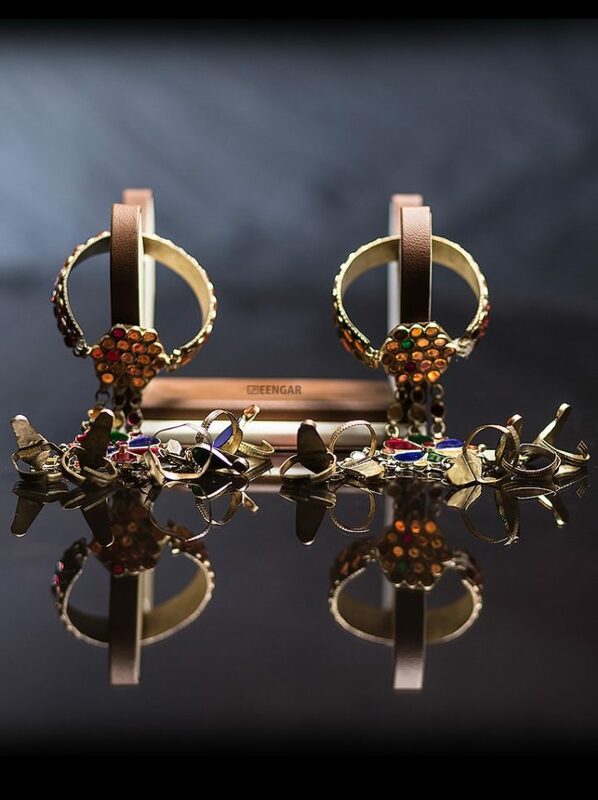 With an antique and eye-catching look, it is very handy and easy to wear. 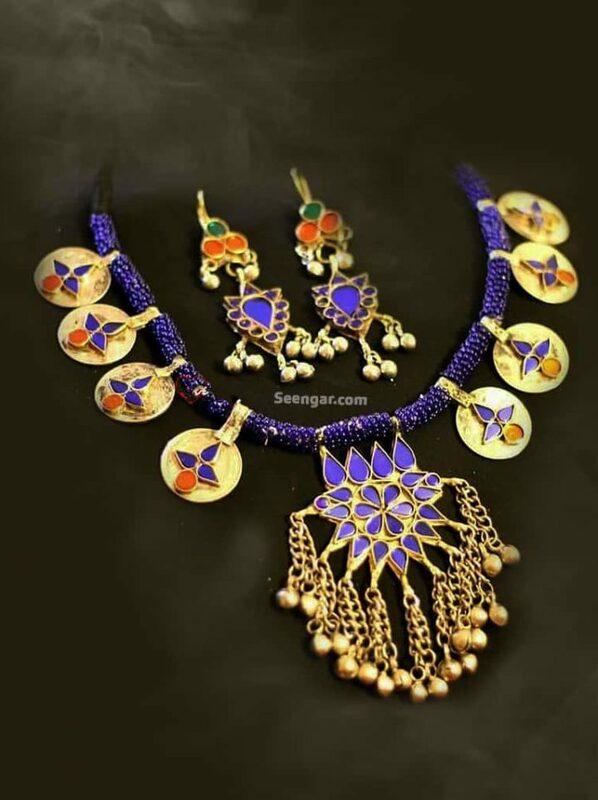 Made by our talented craftsman with great attention to details which is clearly visible with long hanging chains and anklet bells. 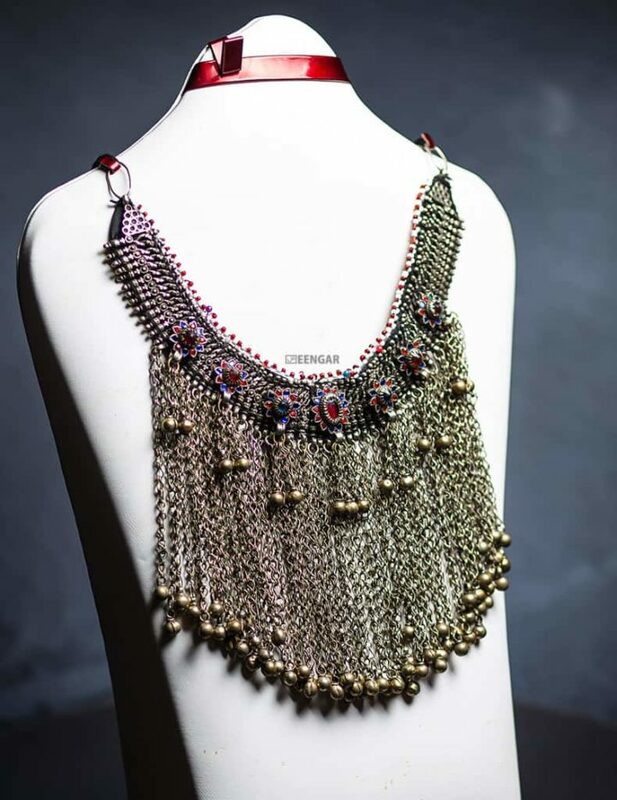 Such Tribal Necklaces are very common and widely used for belly dance in any event including wedding, concert or party. 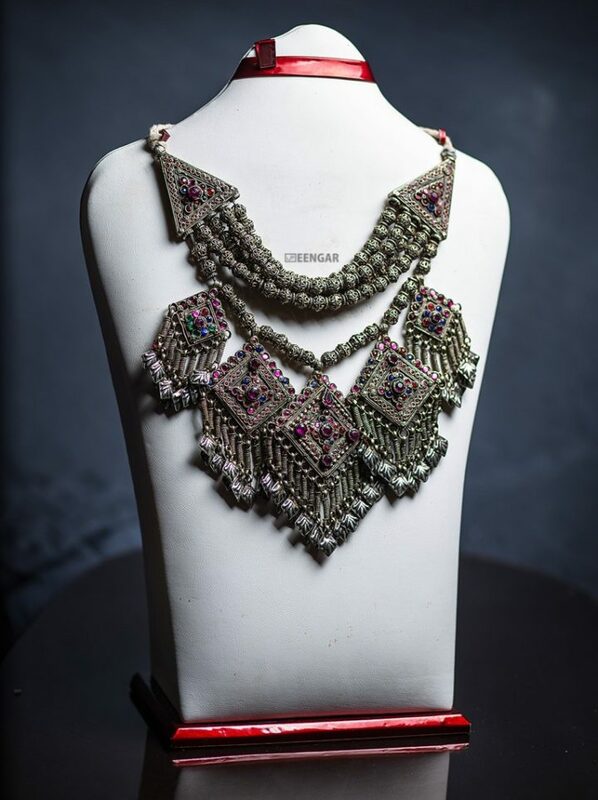 These are the vintage ornament and perfect for any cultural event in your college or university.